I stopped to give thanks. How mighty is your hue. 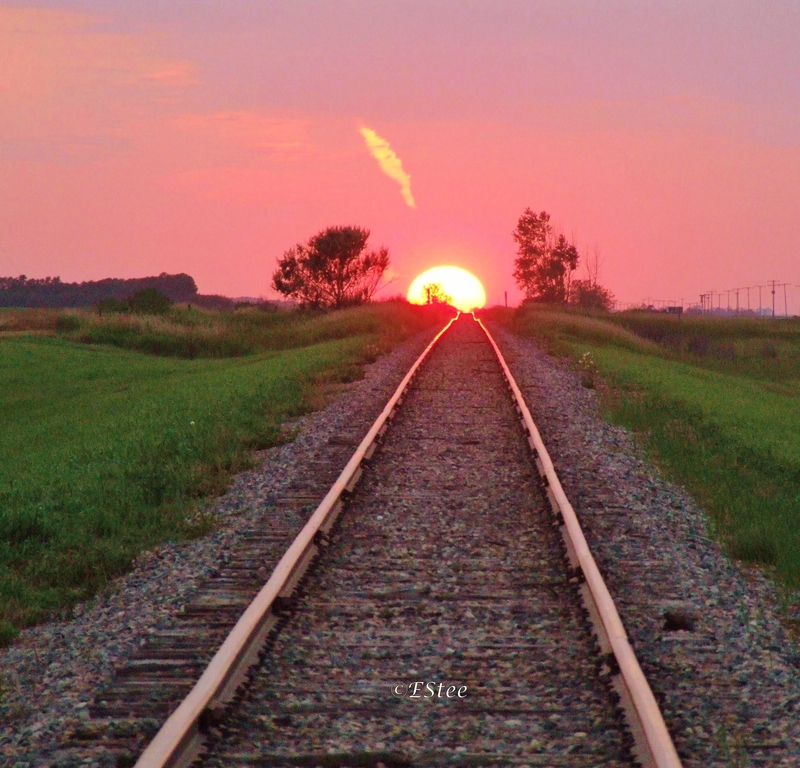 This entry was posted in love and poetry and tagged faith, God, hope, nature;, photography, poetry, prairie sunsets, solitude, spirituality. Bookmark the permalink. Thanks Estee, this is beautiful. I forget too that the sunset is a gift and take it for granted. Have a blessed day. Thank you Jack… safe travels! This photo just takes me right in! Gorgeous and what inspirational words. Blessings dear Estee.